Scientific Games Corp says it has completed its acquisition of Don Best Sports Corp and DBS Canada Corp, which was first announced early last month. Scientific Games, a U.S.-based supplier of casino equipment and lottery services, released a statement this month saying its purchase of the Don Best companies would enhance its sports betting portfolio and managed trading services, adding instant data and pricing resources to the OpenBet sports book technology. The acquisition follows the launch of the SG Digital Sportsbook Operations service, which delivers trading, marketing and product management services. 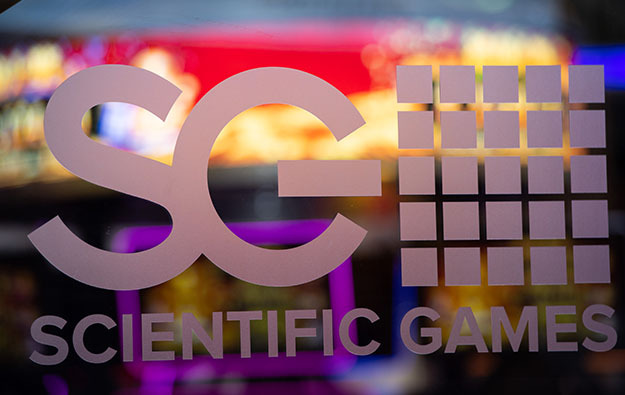 Scientific Games said it had appointed Benjie Cherniak as the division’s managing director, reporting to SG Digital senior vice president sports book Keith O’Loughlin. Completing the purchase of the Don Best companies is the latest in a series of acquisitions by Scientific Games. In January, Scientific Games acquired NYX Gaming Group Ltd, a specialist sports betting operation. Then, in February, it bought the majority stake in E-SYS Techologia EM Informática SA, a Brazilian studio that creates content for video bingo.